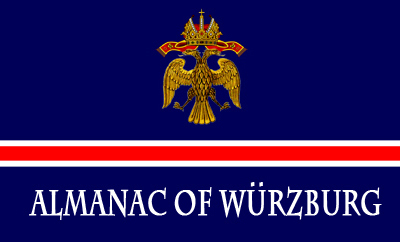 The Almanac of Würzburg is a publication of the Noble Company Press, Noble Company of Saint Mary of Walsingham; a private, non-profit organization in no way connected with the Federal Republic of Germany. Entire contents copyright © 2014. All rights reserved.